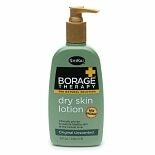 $1015$10 and 15 cents$1.27 / oz. 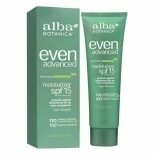 Shop Alba Botanica Even Advanced Moisturizer, SPF 15 Sea Moss (2 oz. )2 oz. $1499$14 and 99 cents$7.50 / oz.